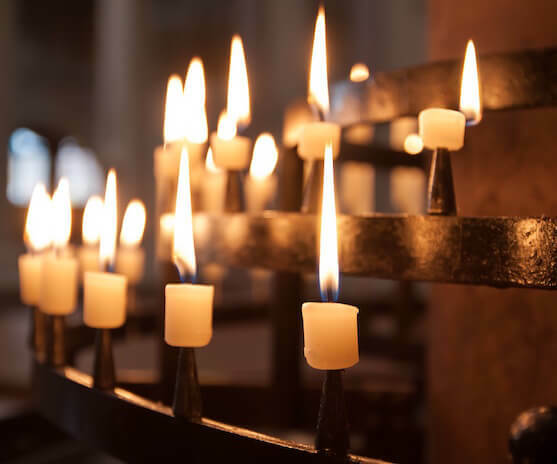 We offer a variety of advance funeral planning options for our families. 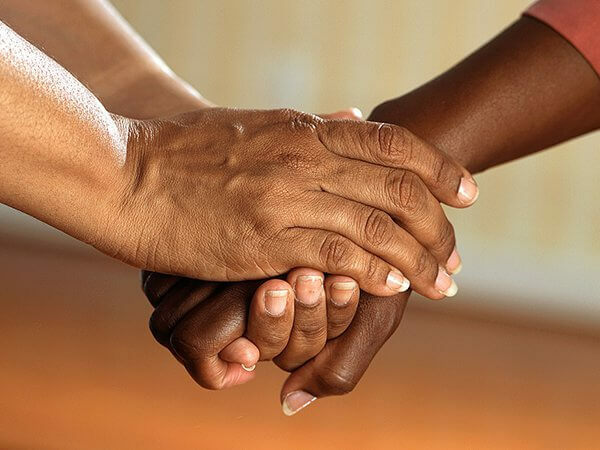 - Relieve an Emotional Burden from those you love. - Express your own wishes. - Avoid conflicts among family. 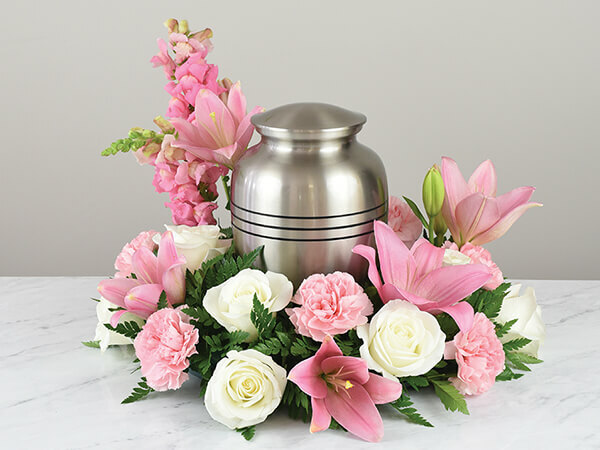 Our funeral home offers a free funeral cost estimate and information about the variety of pre-arrangement options available. It's yours with no obligation. FREE estimate (323) 756-8391 or (323) 919-0546. 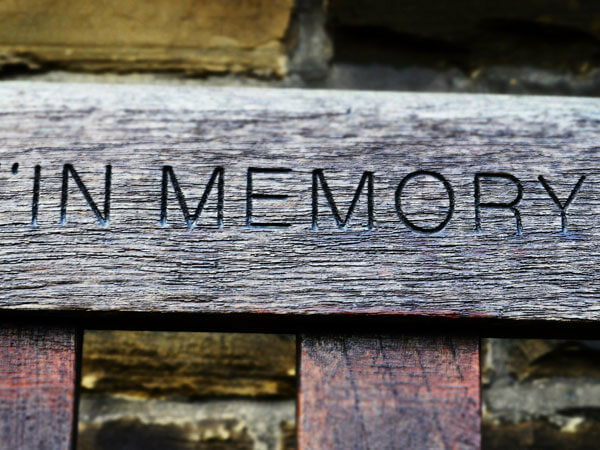 - We provide our own Professional Pallbearers. - We personalize every Service. - Video Service Available upon Request. 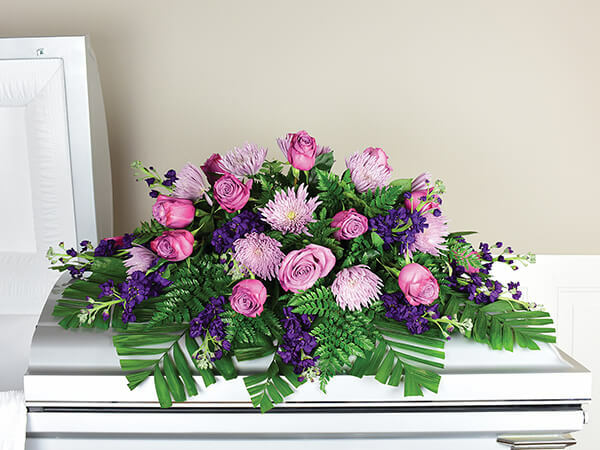 We recognize the difficulty of making arrangements at the time someone you love has passed away. We also recognize out economy has created many challenges for our families. We have affordable service packages that allow you to save money on our services. Call (323) 756-8391 or (323) 919-0546.